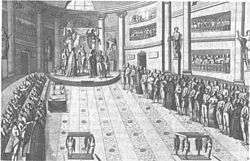 The Congress of Vienna ending the Napoleonic Wars had inaugurated the "Congress system" as an instrument of international stability in Europe. 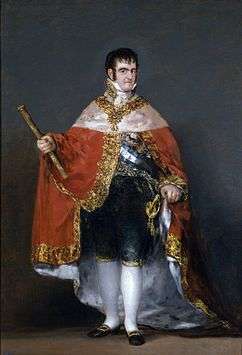 Rebuffed by the "Holy Alliance" of Russia, Austria, and Prussia in his request for help against the liberal revolutionaries in 1820, by 1822 the "Concert of Europe" was at sufficient unease with Spain's liberal government and its surprising hardiness that they were prepared to intervene on Ferdinand's behalf. 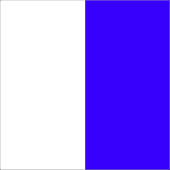 In 1822, the Congress of Verona authorized France to intervene. 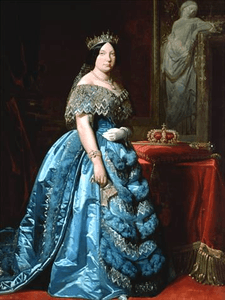 Louis XVIII of France – himself an arch-reactionary – was only too happy to put an end to Spain's liberal experiment, and a massive army – the "100,000 Sons of Saint Louis" – was dispatched across the Pyrenees in April 1823. 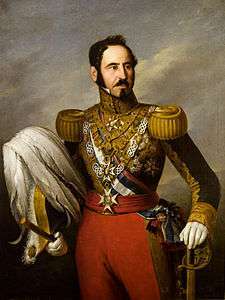 The Spanish army, fraught by internal divisions, offered little resistance to the well organised French force, who seized Madrid and reinstalled Ferdinand as absolute monarch. The liberals' hopes for a new Spanish War of Independence were not to be fulfilled. 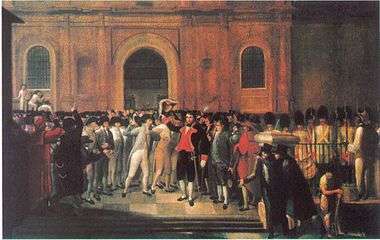 Already in 1810, the Caracas and Buenos Aires juntas declared their independence from the Bonapartist government in Spain and sent ambassadors to the United Kingdom. The British alliance with Spain had also moved most of the Latin American colonies out of the Spanish economic sphere and into the British sphere, with whom extensive trade relations were developed. 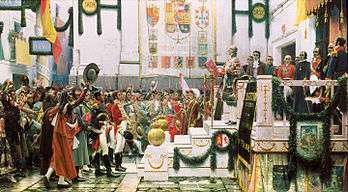 Partly as a result of this, a major rebellion broke out in northern Catalonia in 1846, the Second Carlist War. 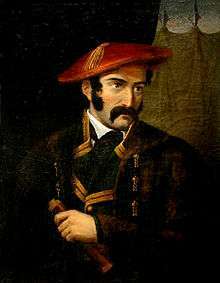 Rebels led by Rafael Tristany launched a guerilla campaign against government forces in the region and pronounced themselves in favor of Carlos, Conde de Montemolin, carrier of the Carlist cause and son of Infante Carlos of Spain. 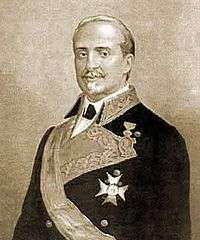 The rebellion grew, and by 1848 it was relevant enough that Carlos sponsored it himself and named Ramón Cabrera as commander of the Carlist armies in Spain. 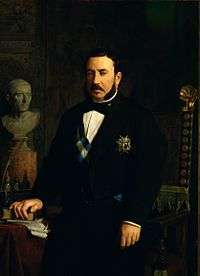 A force of 10,000 men was raised by the Carlists; in response to fears of further scalation Narváez was again named President of the Government in Madrid in October 1847. 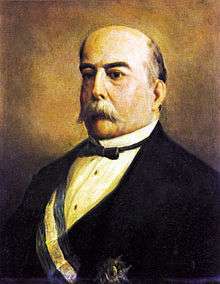 The biggest battle of the war, the Battle of Pasteral (January 1849) was inconclusive; Cabrera, however, was wounded and lost confidence. 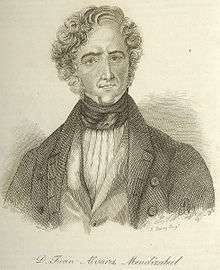 His departure from Spain caused the rebellion dissolve by May 1849. 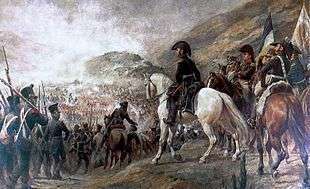 The Second Carlist War, though contemporaneous with the revolutions of 1848, is rarely included as part of the same phenomenon, since the rebels in Spain were not fighting for liberal or socialist ideas, but rather conservative and even absolutist ones. 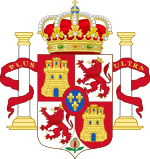 The loss of Spain's vast colonial empire greatly deprived the country of much wealth and it was soon reduced to one of Europe's poorest and least-developed nations. 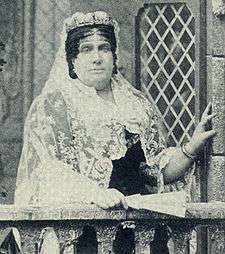 Over three-quarters of the population were illiterate and there was little industry except textile production in Catalonia. Although Spain possessed the iron and coal needed for industrial development, most was in the north and northeast and difficult to transport across the vast arid plain of the central Iberian Peninsula. Worsening matters were the lack of navigable rivers and a very rudimentary road network. British industrialists taught Spaniards how to extract iron ore while others studied the possibility of constructing a railroad system. 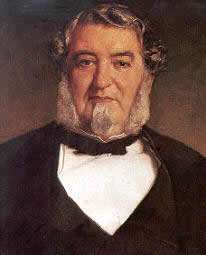 Railroad pioneer George Stephenson, after conducting a survey of Spain, commented that "I have not seen enough people of the sort to fill even a single train." 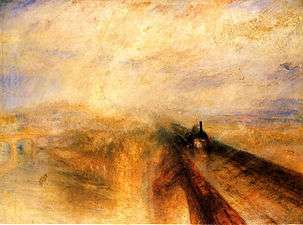 By the time a railroad network eventually got built, it merely radiated from Madrid outward and bypassed the major centers of natural resources. High tariffs also dogged Spanish development, especially grain, of which imports were almost completely barred. The eastern provinces had to pay high costs for domestic cereals transported with the greatest difficulty across the peninsula while cheap Italian grain could have been easily imported from ship. 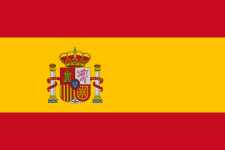 Although Spain had been a major textile exporter in earlier times, the country could no longer compete with British and other producers and by the 19th century, most of its exports consisted of agricultural products. 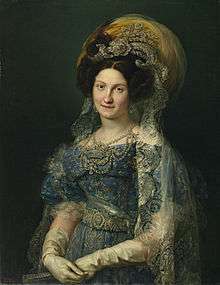 Catalonia was the only part of the country with any significant industry, but Castile remained the political and cultural center, barring major change. Bowen, Wayne H. (2011). 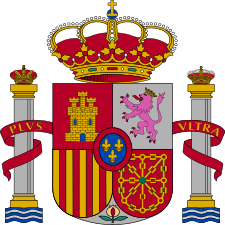 Spain and the American Civil War. Columbia, MO: University of Missouri Press. p. 188. ISBN 978-0826219381. OCLC 711050963.